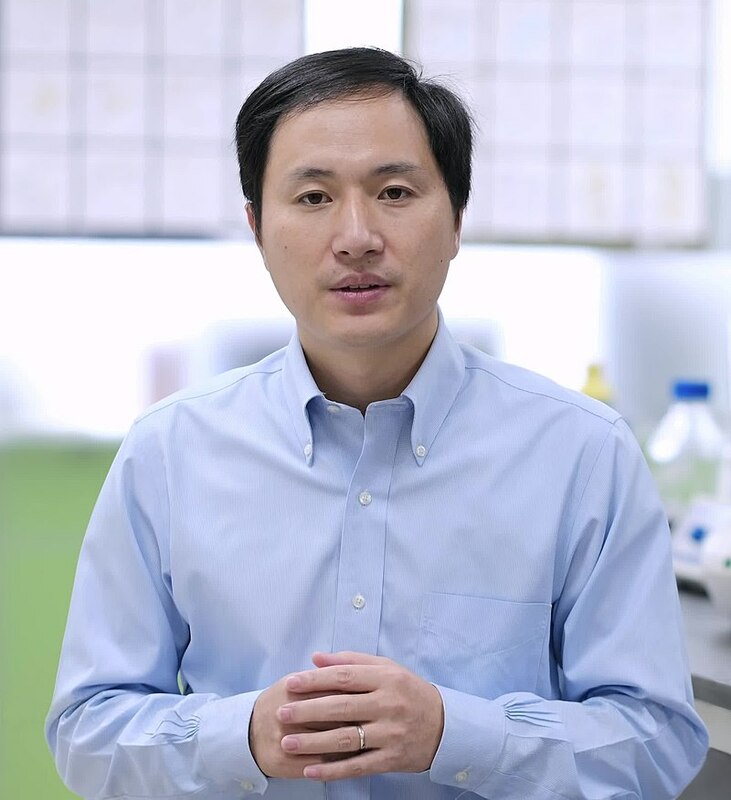 In an email and a phone conversation, He Jiankui of Southern University of Science and Technology told the two scientists, who attended the “CRISPR babies” announcement at the International Summit on Human Genome Editing in Hong Kong, that he is able to read Western news reports about himself, including some earlier this week that he might be facing the death penalty for his work and that he is under armed guard and house arrest. In fact, He told Stanford University neuroscientist and bioethicist Dr. William Hurlbut, he is staying in a university apartment in the city of Shenzhen “by mutual agreement” but is free to leave the apartment: He visits the gym in the building and takes walks outside, and his wife comes and goes for grocery runs and other errands. Infectious-disease researchers hunting for the cause of a mysterious illness that is paralyzing children are combining machine learning with a new gene-sequencing technique to pin down the culprit. 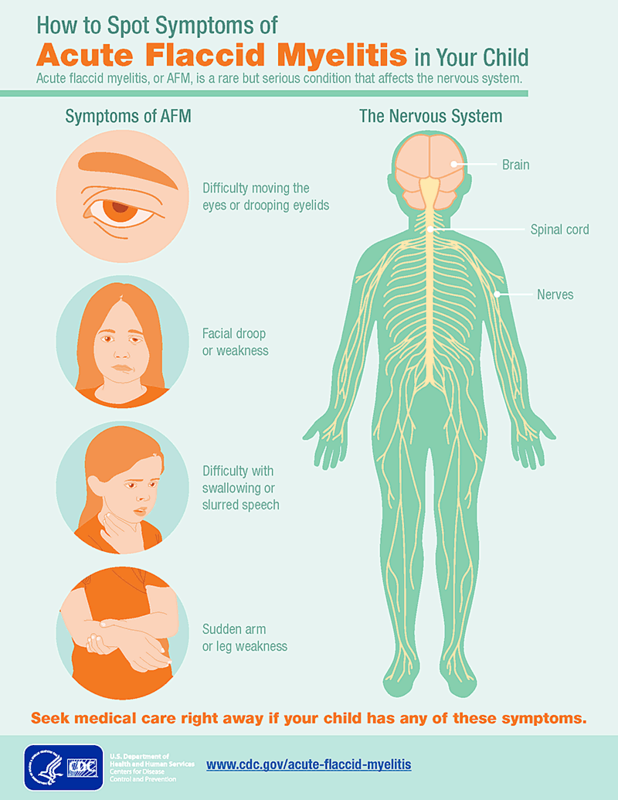 The disease, called acute flaccid myelitis (AFM), causes limb weakness and paralysis that resembles the symptoms of polio. The US Centers for Disease Control and Prevention (CDC) in Atlanta, Georgia, has confirmed 134 cases of AFM in the US so far this year. Many of those who develop the illness never recover. Most of the evidence suggests that an enterovirus called EV-D681 is causing the illness, but researchers haven’t been able to find the pathogen in the spinal fluid of sick children. Scientists are trying to identify the culprit by using a combination of host-response diagnostics — which look at how the immune system responds to pathogens — and machine-learning analysis. The approach could lead to better diagnostics and provide hints about new treatments. A retest two days later revealed an even higher level, one more commonly found in factory or construction workers and, in some cases, enough to cause irreversible brain damage. Within two weeks, a city health inspector visited the two Brooklyn public housing apartments where Mikaila spent her time — her mother’s in the Tompkins Houses; her grandmother’s in the Gowanus Houses — to look for the source of the lead exposure, records show. The inspector, wielding a hand-held device that can detect lead through multiple layers of paint, found the dangerous heavy metal in both homes. The Health Department ordered the Housing Authority to fix the problems. The discovery spurred the Housing Authority to action: It challenged the results. More than 88% of surgeries to remove children’s tonsils are unnecessary, according to new research, with experts warning the procedure could do more harm than good. According to researchers, about 37,000 tonsillectomies were performed on children in England by the NHS between April 2016 and March 2017, carrying a bill of £42m. However the new study, based on an analysis of more than a decade of records from a large group of GP surgeries, reveals that the vast majority of children undergoing such a procedure either on the NHS or privately did not appear to need it. BUCHAREST, Romania—Ioan Nechita Gheorghe sat with his 6-year-old son in a hospital in the city of Iasi in northeast Romania this summer as the boy received treatment for measles. Romania is fighting a deadly measles outbreak that has seen more than 15,000 people infected with the disease and that has claimed 59 lives since one of Europe’s most lethal measles outbreaks in decades started in 2016.